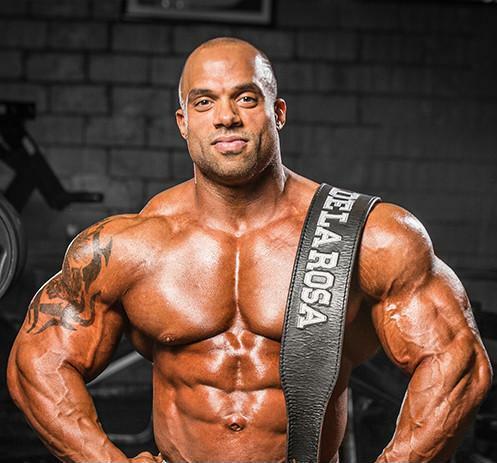 "If it weren’t for Jonathan Delarosa’s father, Delarosa wouldn’t be the bodybuilder he is today. Not only was his father the most muscular father amongst all his friends fathers, but he would also keep an updated selection of bodybuilding magazines in the house. Without much thought, Delarosa began imitating his father’s workouts and when his father mixed up a protein shake Delarosa would request the same exact one. The training helped him gain a spot on his middle school basketball team, a sport he continued to play through to high school all the meanwhile spending hours in the gym trying to make himself a better athlete. After a successful four years in high school varsity basketball and football, with a few games left in his last football, Delarosa shattered his coccyx and sacrum leaving him bedridden for six months. As the weeks passed, his muscles withered away. 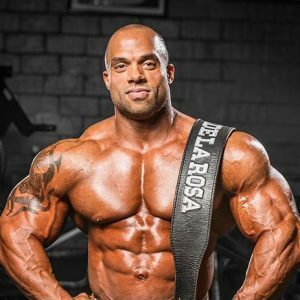 But at soon as Delarosa was back on his feet he walked into the gym set on training harder than he ever had and fulfilling a newfound dream -- competing in a bodybuilding competition. Since then he has gone pro and competed in dozen of events."